This focus on automation is a big part of how Let’s Encrypt keeps its costs down, and ultimately delivers HTTPS for free. 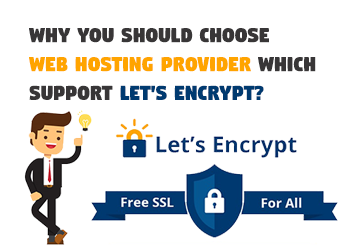 WHY YOU SHOULD USE LET’S ENCRYPT? Free: Anyone who owns a domain name can use Let’s Encrypt to get a trusted certificate at zero, zilch, nada cost. 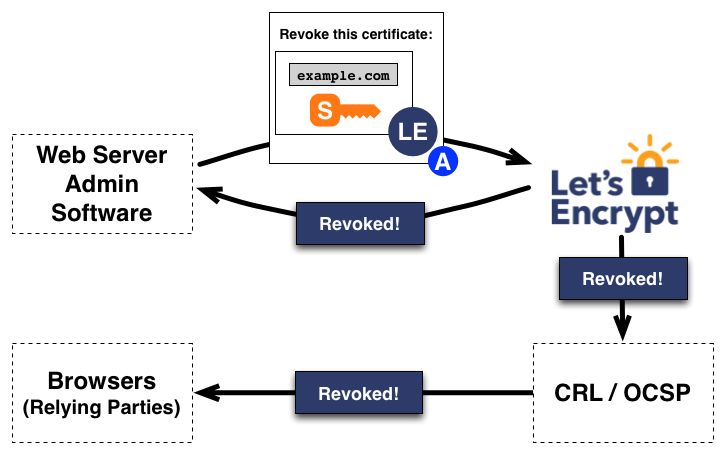 Automatic: Software running on a webserver can interact with Let’s Encrypt to painlessly obtain a certificate, securely configure it for use, and automatically take care of renewal. 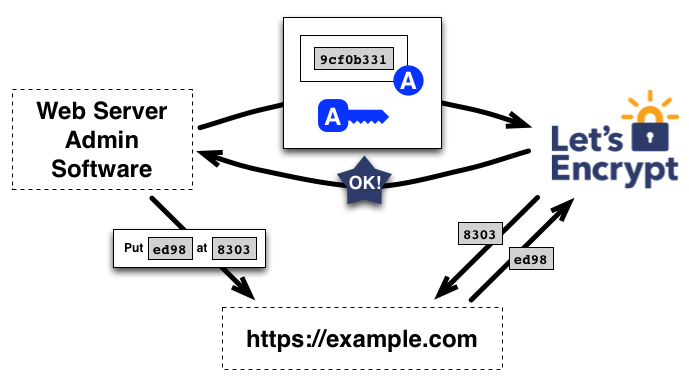 Secure: Let’s Encrypt will advance TLS security best practices, both on the Certificate Authority (CA) side and by helping site operators properly secure their servers. Cooperative: Much like the Internet protocols themselves, Let’s Encrypt is a joint effort to benefit the community, beyond any one organization’s control. Encryption is a vital aspect of modern communication. 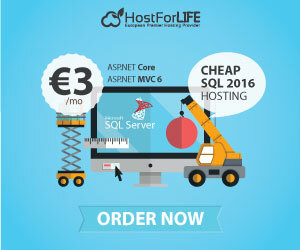 In short, it involves encoding data so that only its intended recipient can access it. Even if a malicious third party intercepts the message, they won’t be able to decipher its encoded contents. In addition to using encryption for sensitive information, like credit card numbers, servers use it to ensure that their communications with clients remain secure. 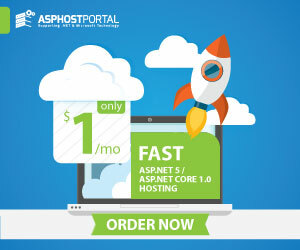 ASPHostPortal has a Let’s Encrypt integration, which means free SSL hosting and certificates for all of your sites. The certificate renewal process is completely automated, which in turn saves you money and time. You can literally make the switch within a click of a button. This is available from within your control panel. 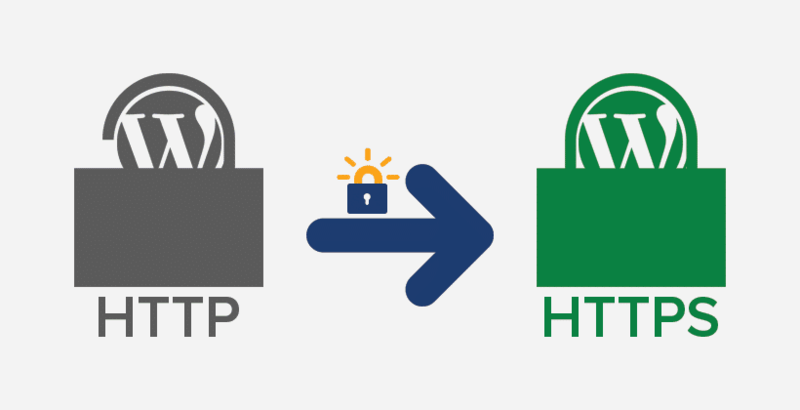 If you have been thinking about moving to HTTPS, now is the time.